Hurry up, I need a bath too! 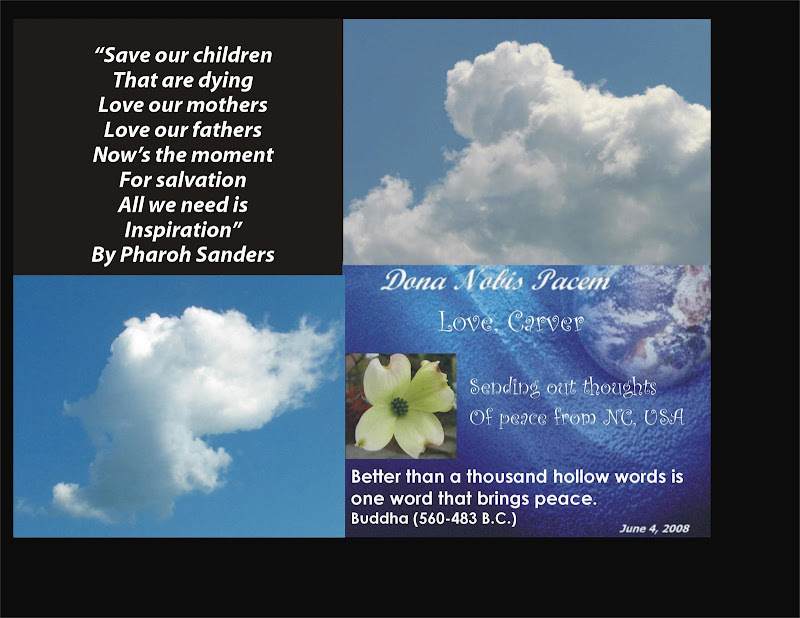 My main blogblast for peace post is at Carver's Sight. This is my wordless wednesday version. Not totally wordless but not as wordy as the one at my other site. 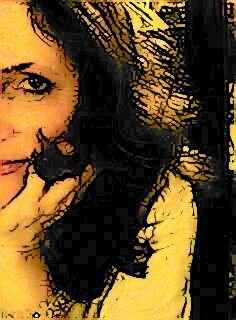 Mimi Writes is the heart and soul behind the Blogblast for Peace and you can find out more about that at her site. Beautiful peace globe, Carver! Mine's up, too. I enjoyed both versions. This is beautiful. Thanks for visiting Raven and Sandy. Peace! So blue! Beautiful Carver... happy ww! Thanks for finding me in WW... I appreciate it. This is wonderful! What a beautiful post, Carver.